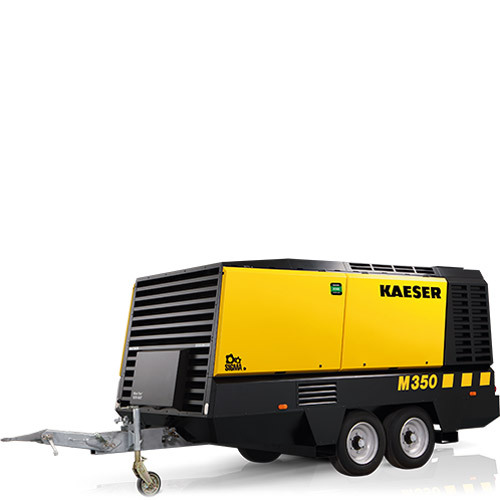 KAESER’s renowned MOBILAIR range of portable compressors are manufactured in a state-of-art production facility in Coburg, comprising of the very latest technology, recently modernised portable compressor plant with certified sound testing for free-field sound level measurement, fitted out with advanced powder coating installation and highly efficient production logistics. 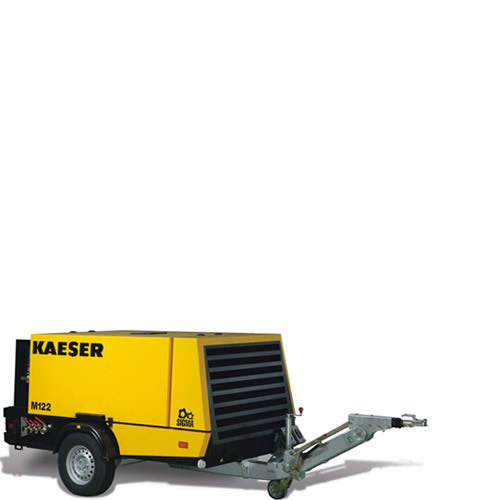 With 100 years’ experience fast approaching in machine construction and engineering Kaeser is one of the world’s leading compressor manufacturer and compressed air system providers worldwide. 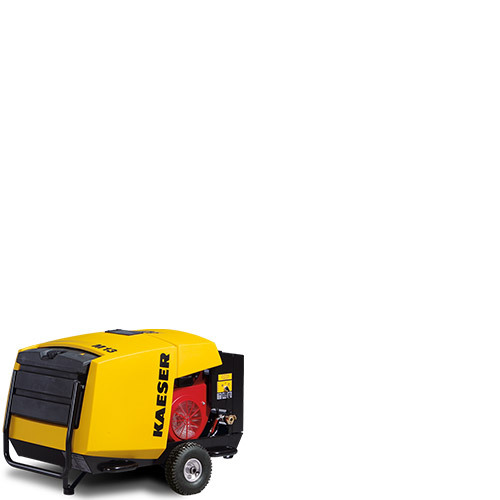 Mobilair features the world renowned energy saving Kaeser sigma profile rotors (airend) manufactured with the highest standards and precision aligned roller-bearings ensure long life with maximum reliability. 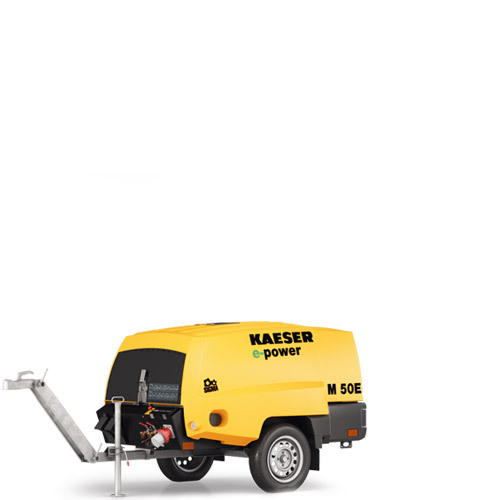 User-friendly design with automatic monitoring and shutdown. 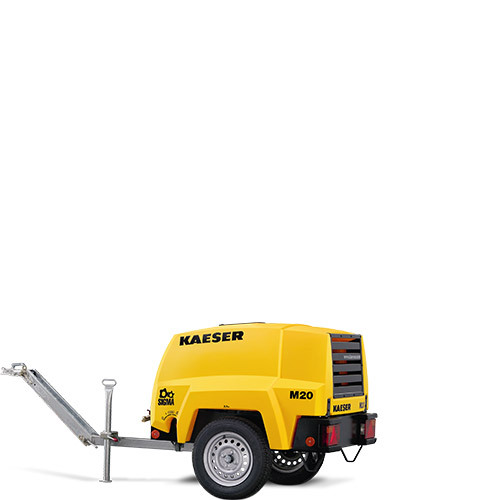 Patented Anti-frost control specially developed by Kaeser for portable compressors automatically regulates operating temperature in relation to ambient. Optional tool lubricator, this innovative system prevents breakers from freezing up, significantly extends air-tool service life.